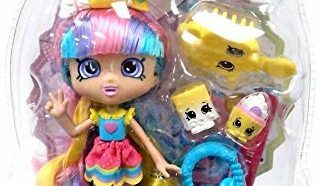 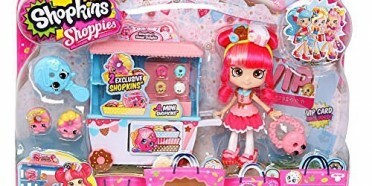 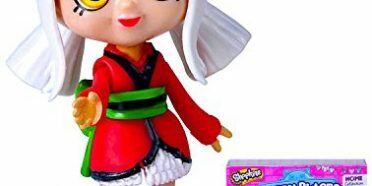 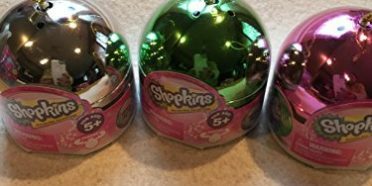 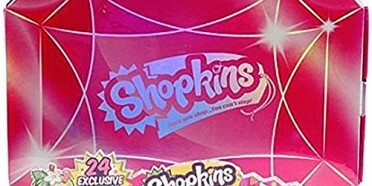 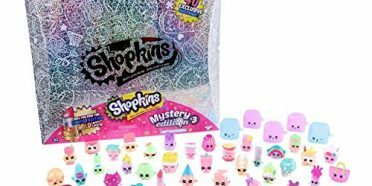 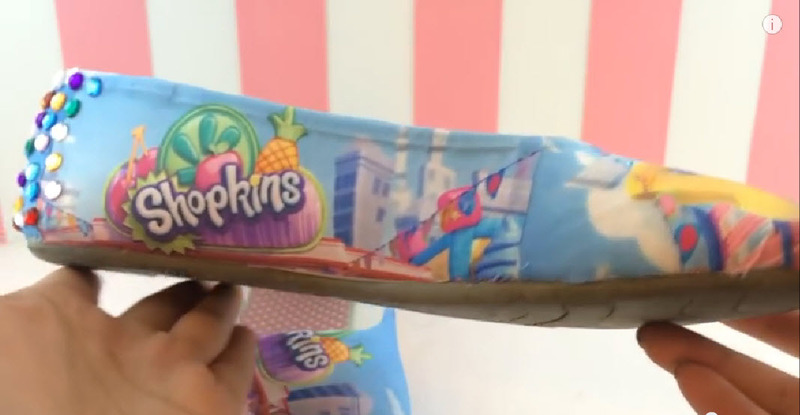 Shopkins Crafts and Projects consist of all types of creative activities we have found by very talented Shopkins Moms. 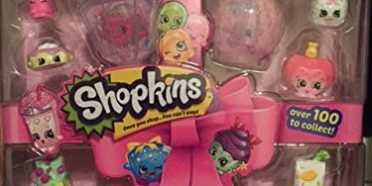 These can be done with your favorite Shopkins fan or for them. 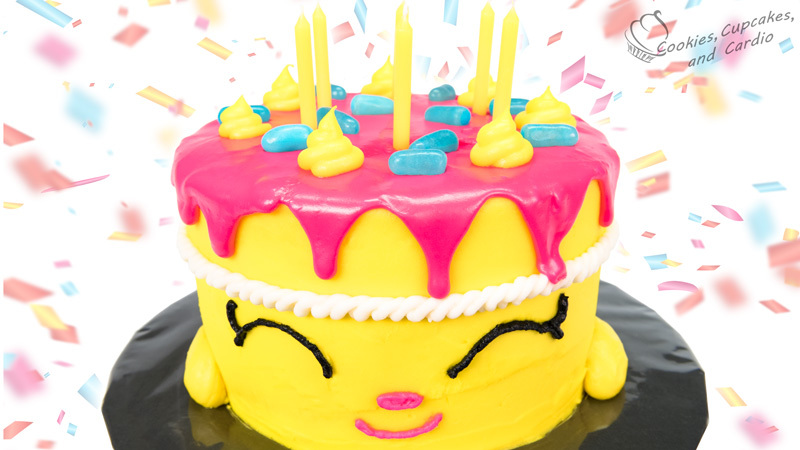 Enjoy making these and let us know how they turned out, on the facebook page.